Cerco.be – Avec vous, de toutes nos forces. With you, with all our strengh. With you, with all our strength. With you, with all your strength. 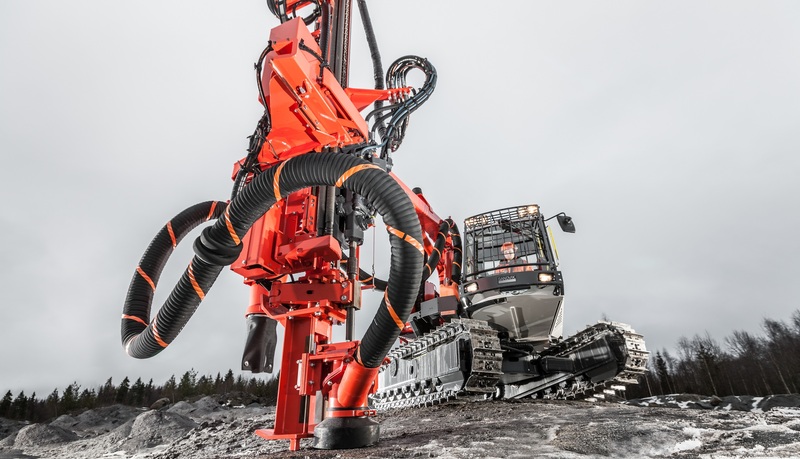 Cerco is a Belgian company founded in 1950 which sells worldwide the indispensable equipment for the execution of all quarry works but also in other areas such as civil engineering, construction and cement works. Cerco also has a skilled team that provides after-sales service (maintenance, repairs …) in its workshop or on-site. With over 60 years of experience in these sectors, Cerco sells any machine in the form that will fit your needs: new, second-hand, customized … and related accessories.